USD 1 Million Plus for a BWTS with Cheap Galvanized Pipes? 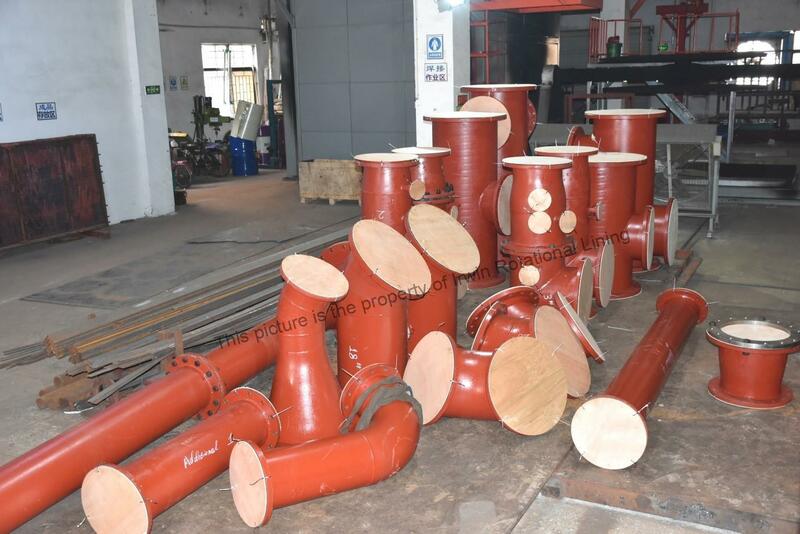 We specialized in Ship Repair of ABS qualified welders , New Pipe PE Coating and Old Pipe Refurbishment with PE coating. Southern China port free call +852 5128 3422 for immediate assistance. Another Complete Seawater Cooling System Refurbished Within 72Hours Southern China call +852 5128 3422 for immediate assistance. 10 Year Replacement Guarantee on Ballast Water Treatment System (BWTS) Pipes Fabricated and Coated by Irwin Marine Services.